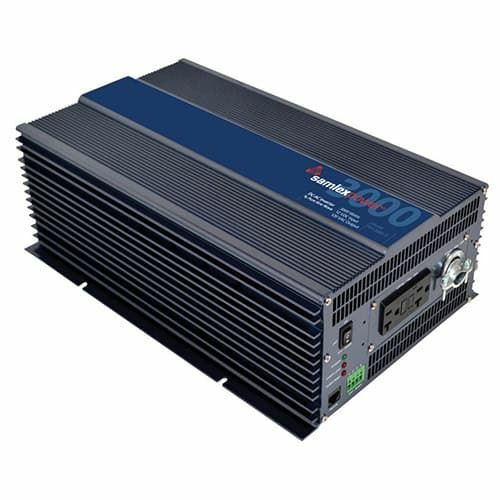 Samlex PST-3000-12, 3000 Watt Pure Sine Wave Inverter. Safety listed. 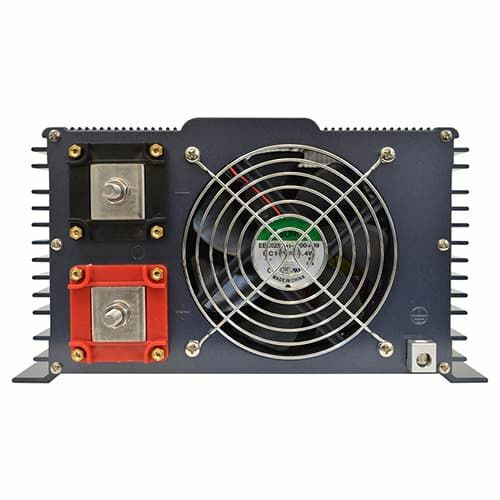 Home Renewable Energy Samlex America Samlex Pure Sine Wave Inverters Samlex PST-3000-12, 3000 Watt Pure Sine Wave Inverter. Safety listed.